Stephanie Nielson was already a popular blogger before the plane crash that would change her life, but she has since become known for her inspiration talks about her journey to healing – spiritually and physically – after the crash. Nielson’s blog, The Nie Nie Dialogues had already made her a popular figure among mommy bloggers. She’s a devoted mom – she’s called being a mom her “divine purpose” in life – who loves her family, and sharing their adventures had proven to be a successful endeavor. Everything changed for the close-knit family when Nielson and her husband were involved in a serious plane crash in 2008. Nielson was only 27 at the time, and with the extent of her injuries, many considered it a miracle that she survived. Nielson and her husband, Christian, were on a day-trip to Mesa, Arizona from their home in New Mexico. Christian Nielson is a licensed pilot and was flying alongside his friend, Doug Kinneard. Something went wrong shortly after a routine fuel stop and the plane fell. After crashing through power-lines, it fell out of control, crashed onto pavement, and caught fire. Kinneard and the Nielsons were badly burned. The three were Medivac-ed to the nearest hospital where Kinneard passed away from his injuries. The prognosis for the Nielson’s was not good. Both were put into medically induced comas, but nobody besides the immediate family thought that they would pull through. Holding onto hope for a miracle worked, though, and Christian started to show improvement after five weeks. He was awake and recovering, but Stephanie’s condition was far more severe. In the end, she slept for three months before it was deemed time to wake her. Nielson wouldn’t look at her reflection for another five weeks after waking up. What she saw was not the woman she remembered. 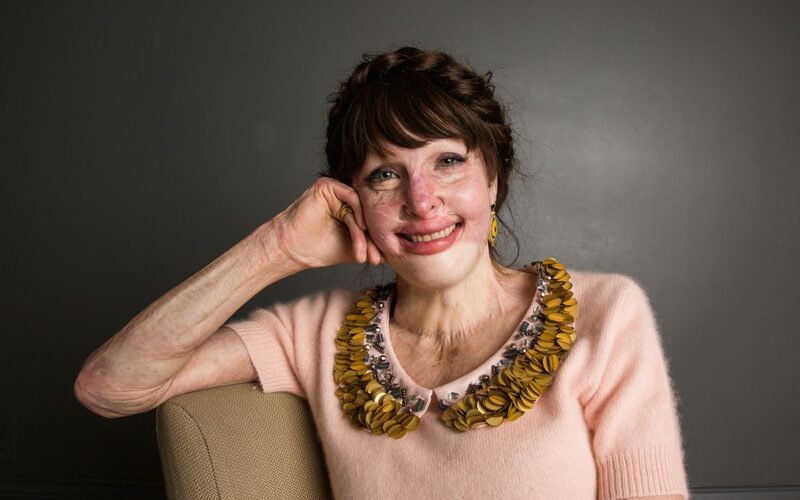 Instead, it was a result of months of surgeries and reconstructions that included cutting away all the skin on her face and replacing it with skin grafts – mostly from cadavers. Though the physical healing was immensely painful and a long process, the hardest part for Nielson was trying to bond with her children again. She’s said that they were afraid of her for months, and would refuse to look at her out of fear from her new appearance. For a loving mother whose life revolves around her children, this heartbreaking experience made her question why she was still alive. The combination of her painful healing and rejection from her own children made her break down. Nielson’s extended family rallied around her and asked her to fight to continue on. Friends and fellow bloggers sent out calls for help around the world and ended up raising $250,000 for the family. 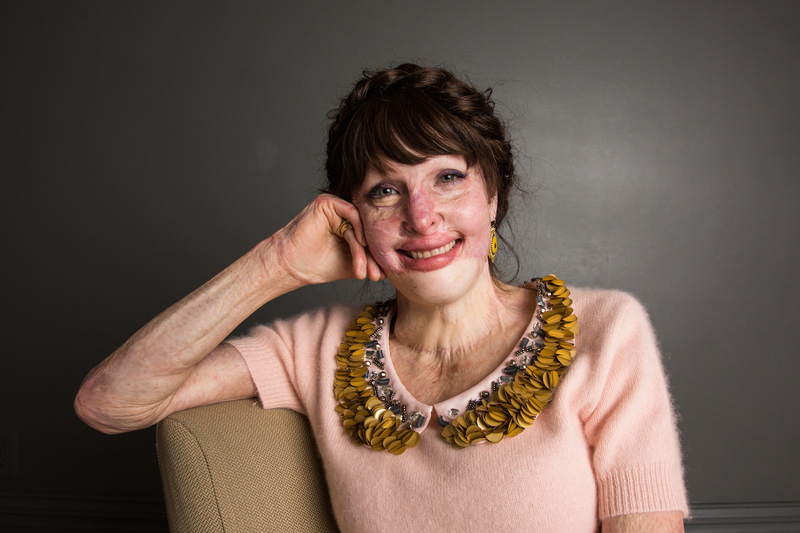 The support from strangers, advice and love from her family helped her push through. Today, Nielson is known for her positive outlook and approach to life, much of which is influenced by her strong religious beliefs. She admits that there are times she still struggles with her appearance, but her journey and purpose in life continues. Nielson has shared her story on Oprah, 20/20 and numerous other outlets, and speaks at events around the country. Her blog is still active, and it’s one of the main ways that Nielson shares her testimony. With over 30 million visitors each month, she has a far reach and has proved to be an inspiration for many throughout the world. You can find Stephianie Nielson on her blog, Instagram and her book, Heaven Is Here.